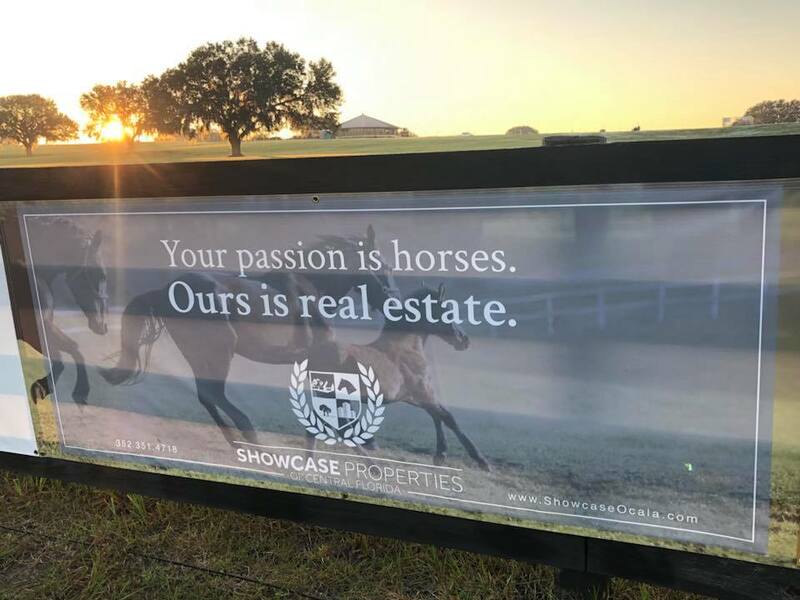 Showcase Properties of Ocala is a full-service real estate agency serving Marion, Citrus, Levy and Alachua counties. For over a decade, we have proudly represented some of the most prestigious Central Florida properties available for purchase. Our agents have a thorough knowledge of the local market and possess expertise in horse farms, vacant land and residential properties. We are also experienced in commercial and historical district properties. Our team’s success flows naturally from our genuine empathy for the clients we serve: we firmly believe that your needs and goals come first. Our experienced realtors are perfectly in their element handling everything from multi-million dollar transactions to residential relocations. Showcase Properties has hand-selected a team of talented agents who use their combined ingenuity to achieve each clients’ unique objectives. Team members undergo an intensive screening process prior to joining Showcase; our review panel approves candidates based upon their past performance, display of integrity & ethical standards, interaction with other agents, and their involvement within the community. As an independent brokerage, Showcase Properties has the freedom to readily meet the demands of local trends. Our flexibility allows us to do what it takes to meet our clients’ goals. In order to foster a culture of total cooperation, we demand no sales goals or quotas of our agents—only dedication to our clients and a drive to exceed expectations. Our passion for real estate is our commitment to you! Showcase Properties of Central Florida is proud to be apart of their community through several avenues of outreach. Below you’ll find some of the organizations our members support, are involved with, or donate to. At Showcase, we are committed to building community relationships that last, and strengthening our area’s cultural integrity. It’s our goal that our clients become friends and neighbours who love where they live just as much as we do, and we make that goal a reality through our sponsorships. Contact us for more information about how we give back to the community we call home.